Dan John has called the farmer’s walk the King of Carries1. If you combine it with the walking press, you have a perfectly paired pull/push combo that emphasizes stability in the anterior/posterior shoulder and upper back. This combination also develops thoracic and scapular mobility, which helps us maintain good posture. 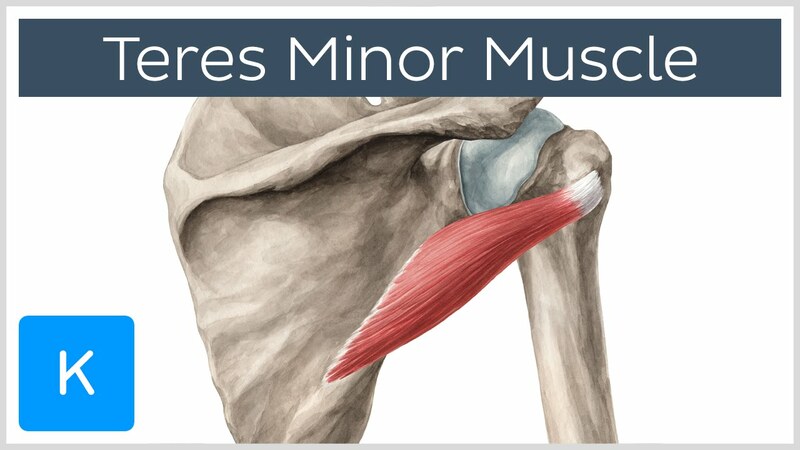 After sustaining a torn teres minor last August while messing around on the monkey bars, I’ve been sidelined from most pressing and pulling for the last four months. While I haven’t been able to do some of the big lifts I favor (deadlift, bench, military press, back squat), I have had ample time to play with lifts that emphasize stability in the shoulder and mobility in the thoracic spine. Farmer’s carries and walking overhead press-outs are at the top of the list. In the video sequence, you’ll see I’ve added a balance component to these two movements. This amplifies the mobility and stability challenges and pairs them with a coordination element. Blending strength, mobility, and balance introduces a helpful “limitation” - in this case, using balance to limit load - that allows the user to focus on movement quality. Gray Cook2 talks about the usefulness of self-limiting activities, during which we limit ourselves intentionally in one of two ways. I can intentionally limit my own ability to reach a specific goal. For example, I may be able to run a 6:00 mile, but I choose to slow my pace by only breathing through my nose to focus on lowering intensity of training or targeting relaxation. Or I can introduce limiting variables - in this case, a 2x4. Self-limiting activities are beneficial for all exercising populations, but they are especially good for rehabbing athletes who need to slowly rebuild their capacities. Since the number one indicator for future injury is previous injury, rehabbing athletes can use a self-limiting approach to learn to walk (again) before they run. Self-limiting activities are also excellent for healthy athletes looking to push themselves towards personal bests, because they help create technically proficient foundations before adding intensity or load. The workout below combines balancing, carrying, pressing, and light jumping to facilitate gains in stability, strength, and mobility. It also includes one explosive lift - the triple extension kettlebell swing - to improve athleticism and conditioning. While the 2x4 provides an artificial limit on load capacity, it also helps to pinpoint mobility and stability asymmetries that may be holding you back when not on shaky ground. Do parts A, B, C, and D five times. After completing each round, rest :30-:60 and shake out any residual tension acquired while working on the 2x4. Trying to do this workout 5 times with no rest can lead to diminishing returns, as the neuromuscular coordination required can be quite fatiguing. Farmer’s carry with a single kettlebell (or dumbbell) – walk forwards and backwards on a 2x4 (mine is 12 feet long). Using the same arm, clean and press the kettlebell overhead. Walk forwards/backwards across the length of the 2x4 while maintaining the press-out position. Walk the kettlebell to the middle of the 2 x 4 and set it down. Keep the same side leg you’ve just used in your upper body carrying/pressing as your front leg. For example, if your right leg is in front, keep it there. Now jump over the kettlebell and land in a split stance on the other side of the bell while also switching your stance so that the back is now in the front position. Switching stances like this makes the jump a little shorter and easier to control. Pivot around and complete another jump. Do this rotation until you’ve completed 4 total jumps. Complete this entire sequence again on the other side of your body so that you’ve done the carry, walking press-out, and jumps on both left and right sides. Position yourself in the middle of the 2x4. Your feet are side by side at about hip/shoulder width and your toes are aligned with the edge of the board. Do 10 triple extension kettlebell swings. The triple extension refers to the extension of the hips, knees, and ankles. Normal kettlebell swings don’t generate ankle extension because the heel stays rooted to the floor. The first several might be a bit wonky as you find the balance, but you can see in the video that I generate more ankle extension as I get a few reps in. For :30-:60, actively shaking out residual tension from all of the balancing work. Repeat the entire sequence for a total of 5 rounds. This workout is easy to modify in order to increase or decrease difficulty. Using two kettlebells is one great way to add more weight. If you use two, be mindful of your posture in the press-out position, which requires a fair degree of thoracic mobility. You can also do walking seesaw presses instead of holding bells in the overhead lockout. I would only use one bell on the triple extension swings until you’ve mastered the balance aspect at the top of the swing. Sandbags and other types of load work well if you want to play with weight distribution. The various elements of workouts like this one allow you to focus on many aspects of training, including technique, posture, symmetry, and asymmetry. Use this sequence to move more competently and push beyond whatever limits you’re currently experiencing. 1. John, D., "The Secret of Loaded Carries," T-Nation.com, accessed 16 January 2016. 2. Cook, Gray. Movement: Functional Movement Systems--Screening, Assessment and Corrective Strategies. Aptos, CA: On Target Publications, 2010.